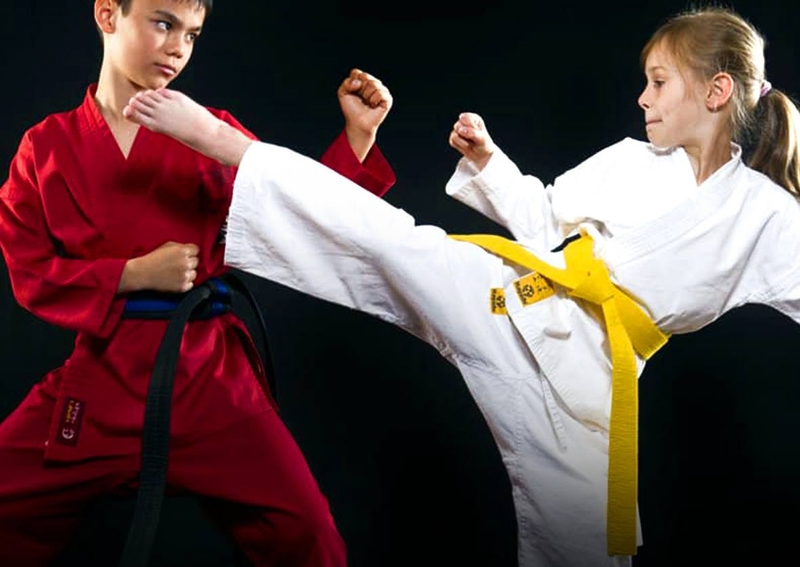 Karate goes very well with children. On the one hand, it develops strength and willpower, it teaches to deal with weaknesses and overcome their own fears. On the other hand the wisdom of martial arts is inherent in the karate, directing the child's energy into peaceful course.